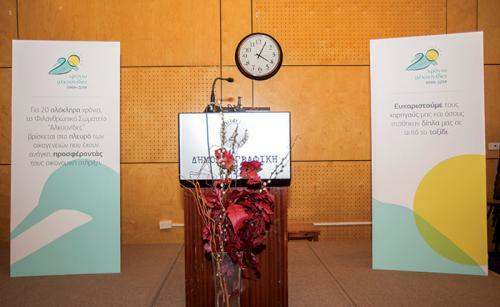 Andrey & Julia Dashin’s Foundation was invited to attend a press conference on the 18th of April, organised by Alkyonides Charity – a leading NGO in Cyprus that offers financial and moral support to underprivileged families and children. The aim of the press conference was to celebrate Alkyonides’ 20-year commitment to helping people, as well as extend a token of gratitude to all sponsors and volunteers who have offered their support throughout the past two decades. Alkyonides shares a similar origin story with the Foundation, as both charity organisations started with a case of a sick child who needed to undergo a series of operations. The press conference highlights and celebrates what people can achieve by coming together to make a positive impact for the benefit of others. Last year, Andrey & Julia Dashin’s Foundation was the main sponsor of Alkyonides’ biggest summer concert, which managed to raise more than 22, 000 euro for financial and medical assistance of families and children in need. 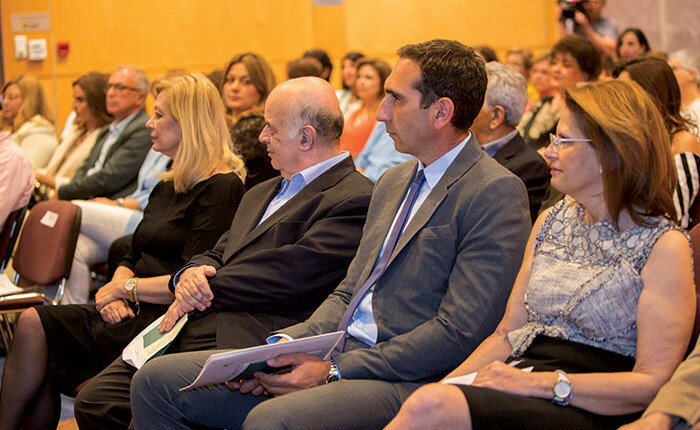 Founders Andrey and Julia Dashin praise the Alkyonides Charity for their passionate support of the Cypriot community, and hope that more people will follow their example through generous acts of kindness and love.